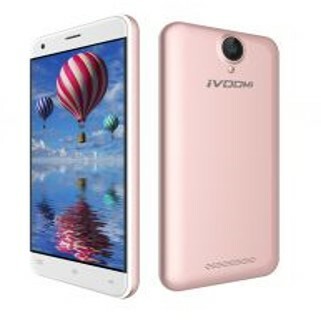 A Chinese smartphone maker iVOOMi has launched iVOOMi Me 1 and Me 1+ Android Smartphones with 4G VoLTE support in India. Me 1 offers a 5-inch HD IPS display with a 2.5D curved glass on top it. The device is powered by a 1.2GHz quad-core processor with 1GB of RAM. It comes with an 8GB, which can be further increased up to 128GB with a microSD card. As far as the camera is concerned, it has a 5MP rear snapper with a LED flash and a 5MP front shooter. Me 1 + offers a 5-inch HD Display powered by a 1.2GHz quad-core processor with 2GB of RAM. It comes with a 16GB of internal storage further up to 128GB with a microSD card.As far as the camera is concerned, it has an 8MP rear snapper with a LED flash and a 5MP front shooter. Both Phones runs on Android 6.0 Marshmallow and will be updated to Android 7.0 Nougat in future. Connectivity options include Dual SIM, 4G VoLTE, WiFi 802.11 b/g/n, Bluetooth 4.0, GPS. Both are Packed with a 3000mAh battery with Fast charge. 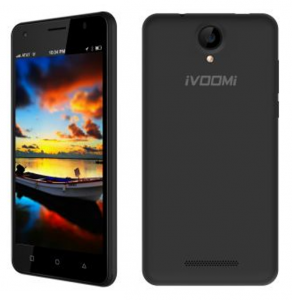 The iVOOMi Me 1 is priced at Rs 3,999 and available in a black hue. Whereas, the Me 1+ is priced at Rs 4,999. 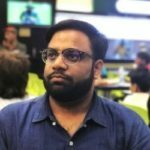 They will be available exclusively on Shopclues starting midnight tonight.